Recently, software engineer and noted tech journalist Ben Dickson explored the growing threat of ransomware in an article in The Daily Dot. 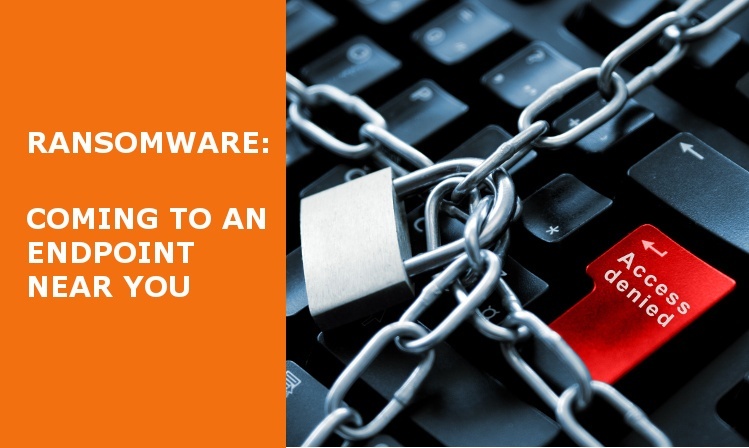 He gives a thorough yet remarkably non-techie overview before tackling the difficult part – what can companies and individuals do to protect themselves. Dickson turned to our own Ronen Yehoshua, CEO of Morphisec, to understand why traditional security approaches fail and possible solutions. Read the full article here, including an explanation of why Morphisec’s Moving Target Defense technology may be the answer to combating these advanced attack methods.